Senator Andy Uba rounded off his seven days ward to ward tour in a bang. 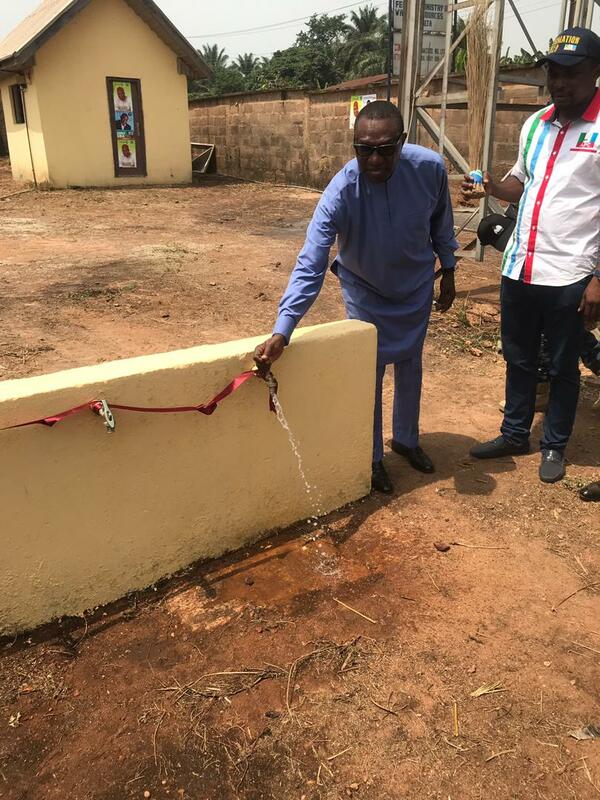 He ended his re-election campaign with the commissioning of the newly constructed water borehole in Aguata local government area. The Senator also made a stop at the Girls High School Uga, his hometown. 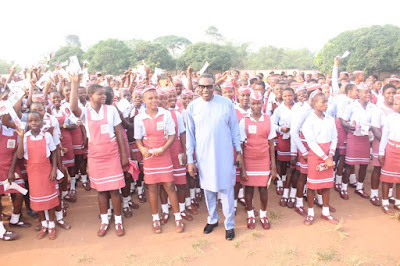 The school where he renovated the classrooms, hostels and built a CBT centre for, has the students chanting and bobbing Igwebuike's praise. 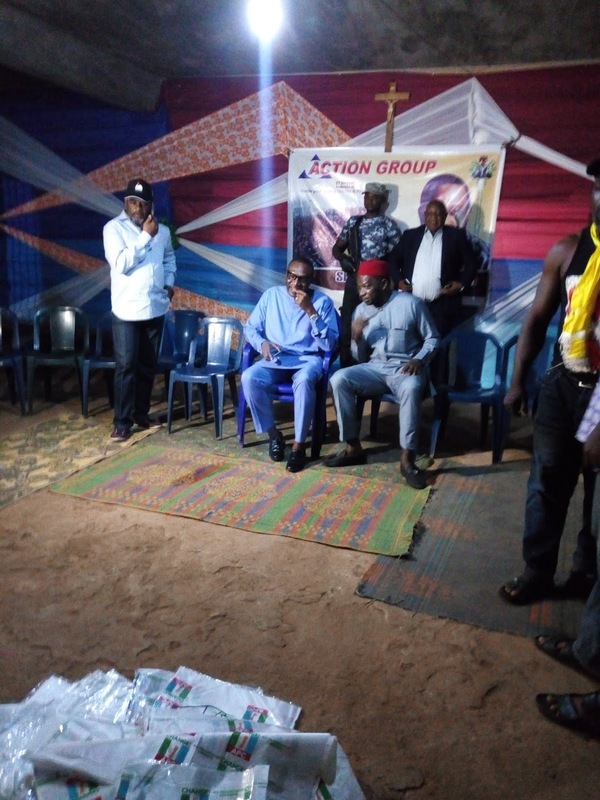 Uba also had a meeting with the Action Group for Andy Uba, a forum created to support the Senator's political movement and was presented with different campaign materials to show solidarity. The project Senator, Senator Andy Emmanuel Uba also visited Aguluezechukwu community, the visit in respect to his re-election campaign round off, was filled with chants and cheers of support.